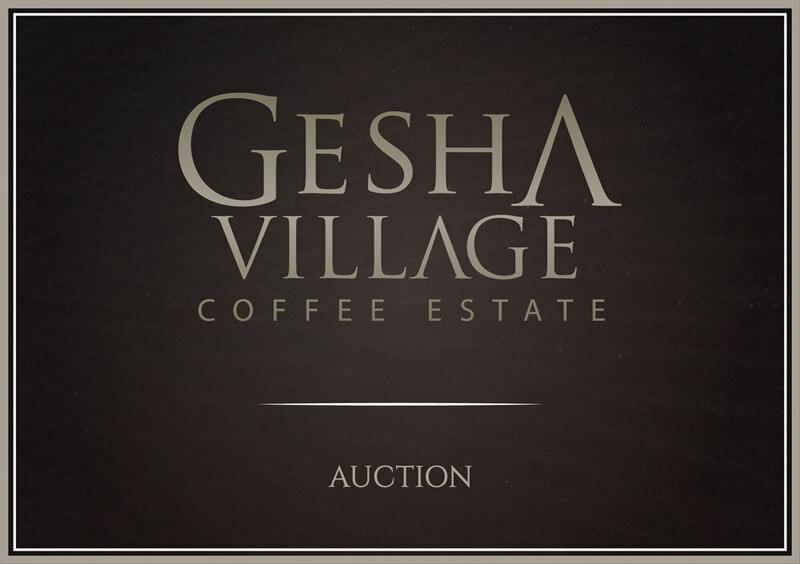 In 2017, Gesha Village held the first-ever private-estate coffee auction in Africa. Due to the overwhelming success of the inaugural event, the auction is now an annual event taking place each May or June, offering coffee roasters and enthusiasts worldwide the opportunity to taste and purchase the absolute top coffees that our farm produces. Assembling coffees for the auction is a rigorous process, as we must locate the best of the best from Gesha Village. 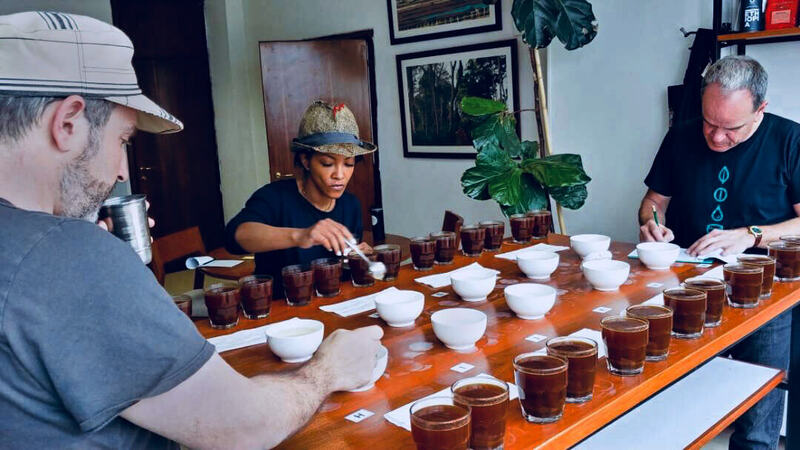 We take 90 to 120 kilograms from selected lots, then evaluate these coffees with some of the world’s top cuppers and our partners around the globe. It’s a three-month process, but it’s an exciting one, and at the end of it we have a final selection of beautiful coffees to offer at auction. 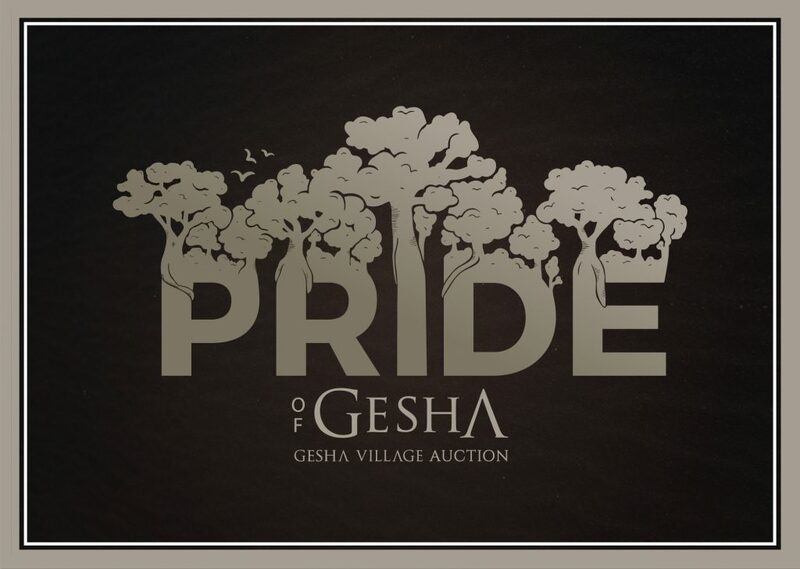 Our annual auction helps support a cause dear to our hearts: The Gesha Village Foundation. We started this yearly farmer-to-farmer think-tank workshop in 2017 to provide educational opportunities and information exchange to farmers, hosted at the farm. 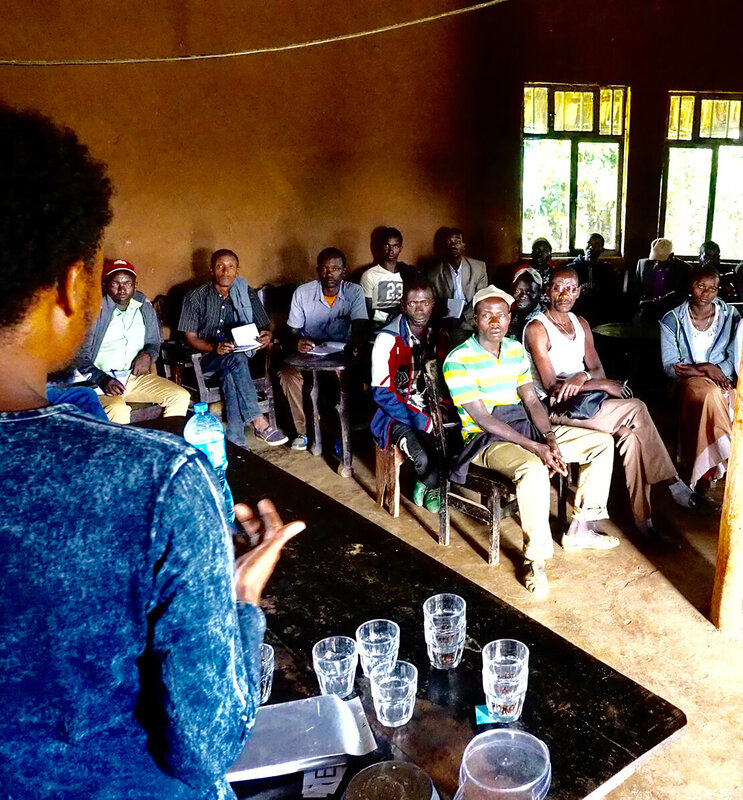 Led by Gesha Village’s management team as well as visiting local and international specialty-coffee experts, these workshops give local farmers a chance to learn about farming best practices, challenges, and solutions. 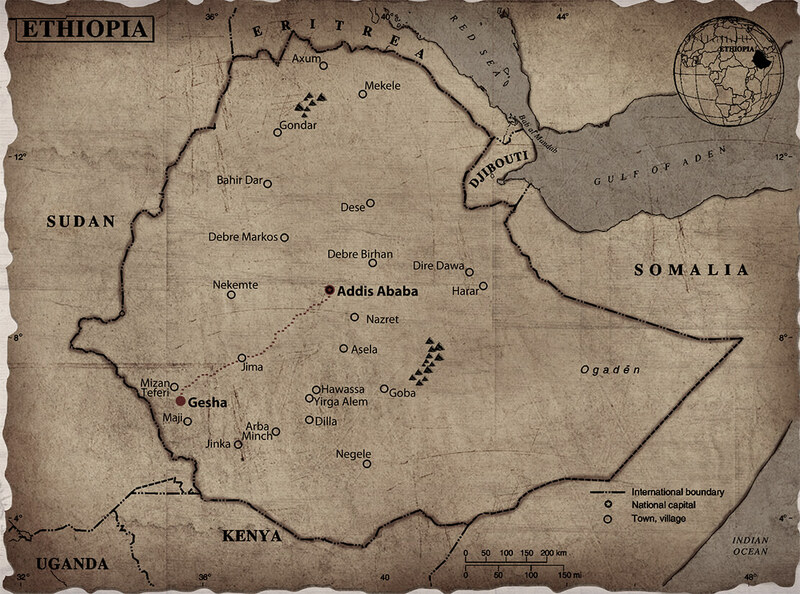 The workshop provides a platform for Ethiopian coffee farmers to exchange ideas, working and growing together for the growth of the country’s coffee industry. One dollar from every pound sold in the auction goes toward funding this program. Check out the latest events around the world featuring Gesha Village coffees.